Taking effect June 1, 2017, OTK USA and Vortex ROK will look to revitalize the United States karting scene and build the industry back to where it once was. With a reduction in retail prices for OTK and Vortex ROK related products, the United States pricing structure will be aggressive but is a long time coming. 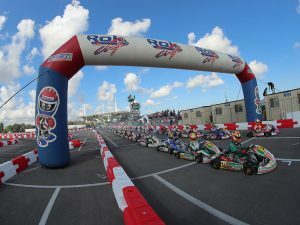 While this is large piece of the karting puzzle, it is only the start of what OTK, Vortex, and ROK CUP Promotions have planned to bring our beloved sport back to where it once was. With the current economy and USD to Euro exchange rate, OTK and Vortex dealers have been asking for a change to help make pricing structures on par with the world karting market. With the retail price reduction, the goal will be to help open doors for racers and teams in not only the US market but also for racers from around the world that come to the United States to race. 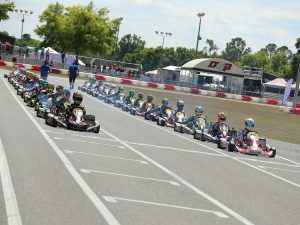 The OTK line of karts are the hottest chassis on the market and will continue to be for the foreseeable future. 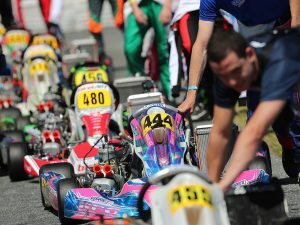 The price reduction will also be extended to all OTK parts offered by the OTK Kart Group. If you have any Vortex ROK or ROK Cup Promotions questions, please feel free to contact ROK CUP USA at (407) 476-5635 or info@rokcupusa.com. For more information on OTK USA and the OTK line of karts and parts, please contact their offices at (407) 438-7734 or via e-mail to info@otkusa.com.